German spirit brand Jägermeister has picked Razorfish Hong Kong to develop its Asia social strategy in a bid to deliver brand consistency across Asia Pacific markets. The Razorfish team will work to develop a regional social strategy, guidelines for social media content and a playbook for digital content that can be used by each country on its own relevant social platforms. Markets covered by this project include China, Hong Kong, India, Indonesia, Japan and Malaysia. 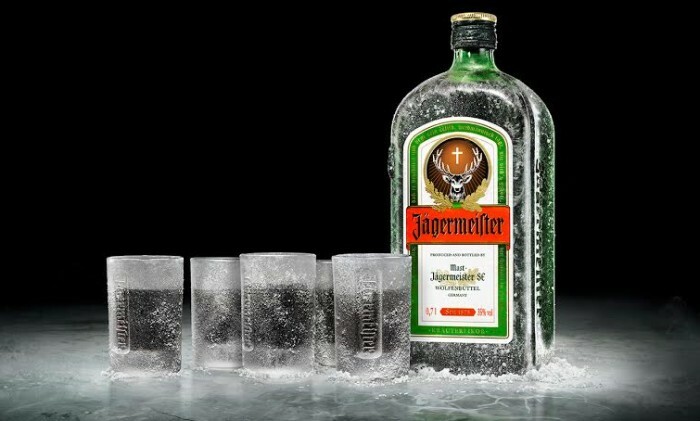 Hoi Kit Chung, area manager for Jägermeister North Asia, said the brand was looking to evolve its social approach, from broadcast to engagement. Joanna Kalenska, managing director at Razorfish Hong Kong, described Jägermeister as a brand with a deep heritage and a rich brand story. “This is a brief our teams know very well and have excelled in time and time again – create relevance among a younger audience for a heritage brand using new media,” she said. Managing director of Red Brand Builders, Chris Elkin, will lead Edge Asia's Vietnam business. .. The iconic hotel has introduced a wedding planning app designed by DesignerCity available on Microsoft tablets and SUR40 tables to..